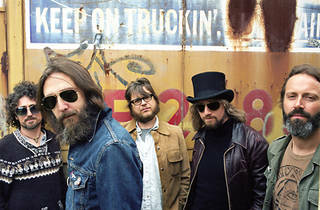 Back in the early days of the Black Crowes (remember “Hard to Handle”? 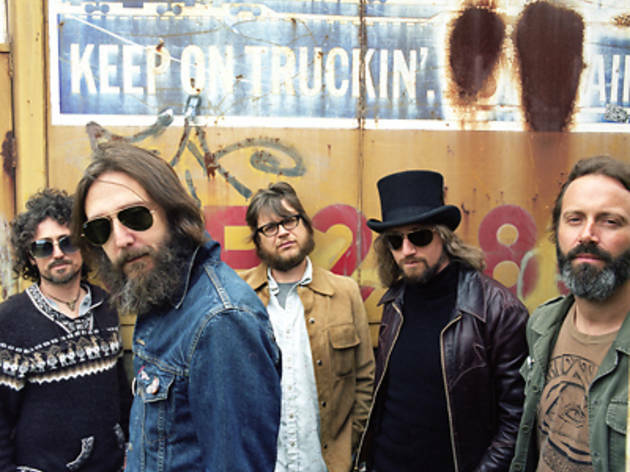 ), it might’ve been tough to predict that frontman Chris Robinson would go on to have a long and fruitful career—both with his main band and away from it. Here, Robinson purveys his easygoing yet poignant soul-rock with a new crew of compatriots. They’re currently touring behind a pair of loose, bluesy 2012 LPs: Big Moon Ritual and The Magic Door.